This portrait touches a nerve. At least it does so for me. 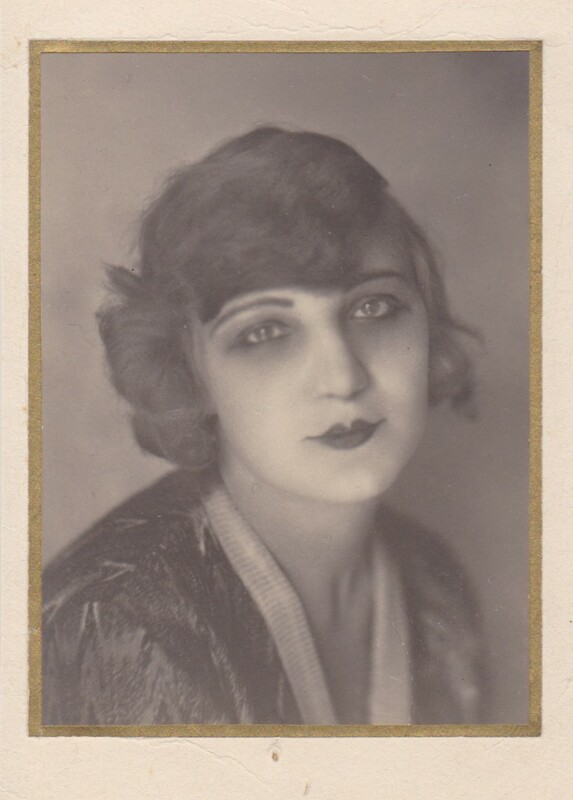 An art deco period portrait of a sad looking unidentified young woman, heavily made up. To me, she symbolizes Europe after WWI. 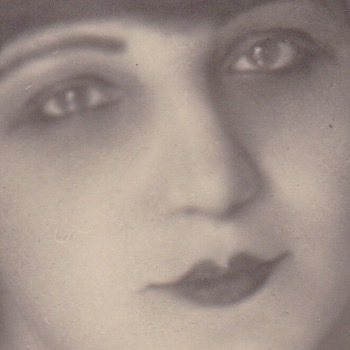 Sadness because of all the suffering but also the gaiety of the 1920s. I am sorry, but not for sale. Dimensions: 10,2 x 7,3 cm, mounted on a large card.